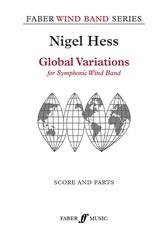 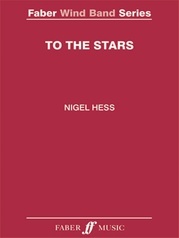 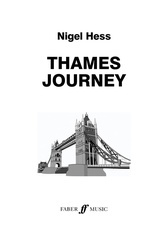 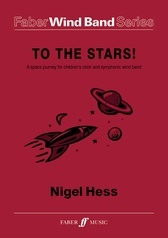 While Music Director and House Composer for the Royal Shakespeare Company, Nigel Hess wrote music for over twenty productions. 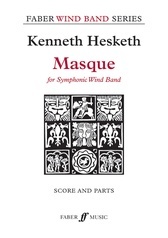 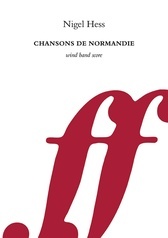 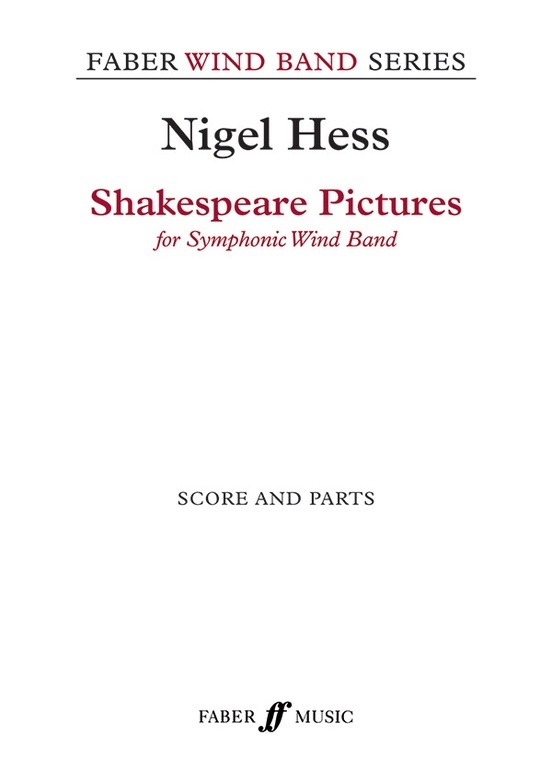 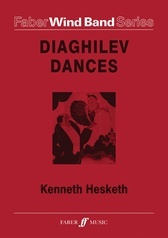 Hess has taken music from three works to form a 12-minute suite called Shakespeare Pictures. 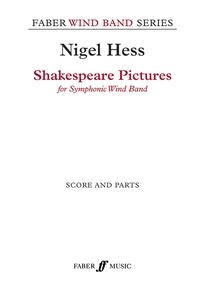 It begins with the boisterous overture to Much Ado About Nothing, followed by a contrasting slow movement depicting the beautiful statue from A Winter's Tale before displaying huge pomp of Caesar's Rome with The Entry to the Senate. 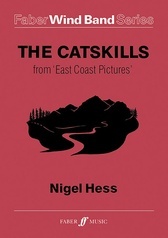 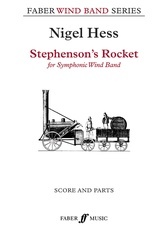 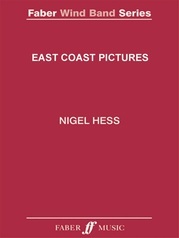 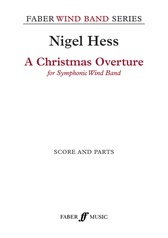 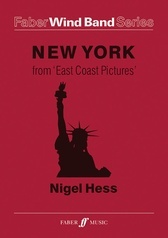 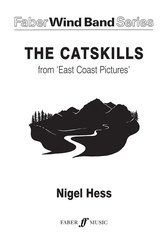 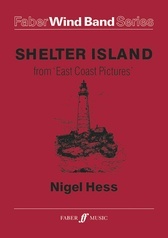 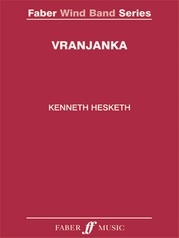 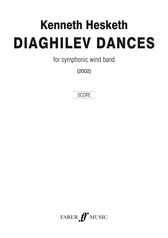 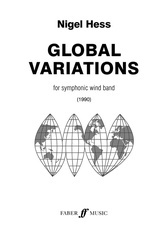 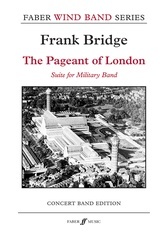 This work is ideal for bands that have played and enjoyed Hess's work East Coast Pictures.